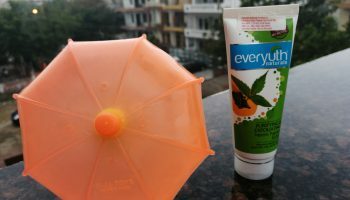 We recently went on a road trip from Gurgaon to Amritsar and travelled appx. 500 to 600 kms/day. 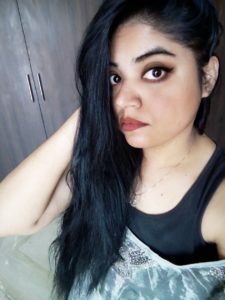 As the trip is over now, I am very tired and exhausted so decided to have a pampering session for myself 💆. But soon I realized that I am a mom and visiting a spa is not feasible for me. 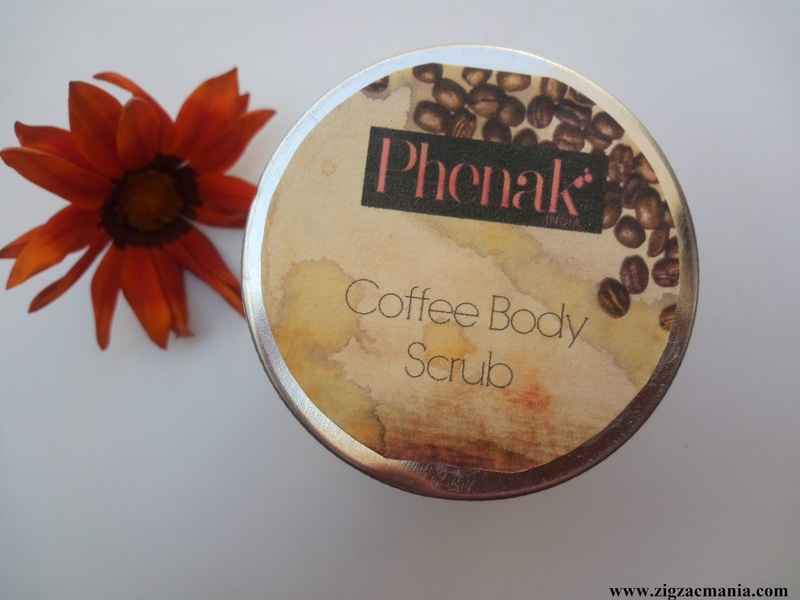 So I decided to self – do it at home only and when it came about body scrubbing I used Phenak Coffee Body Scrub. 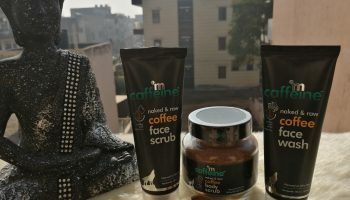 Why I chose Coffee body scrub? As Coffee is known to reduce the cellulite build-up on the skin surface. 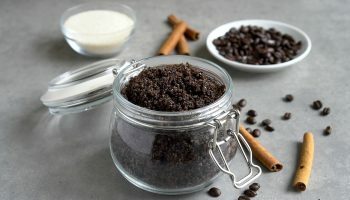 Product claims: Coffee scrub has several benefits that include: exfoliating and anti-inflammatory properties, temporary reduction of cellulite, improved circulation, reduced eye puffiness, and smooth skin. 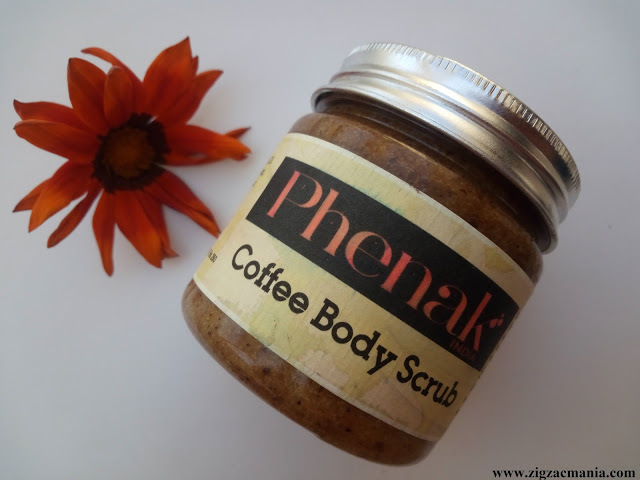 Caffeine (present in coffee) helps tighten the skin, which can help reduce cellulite. 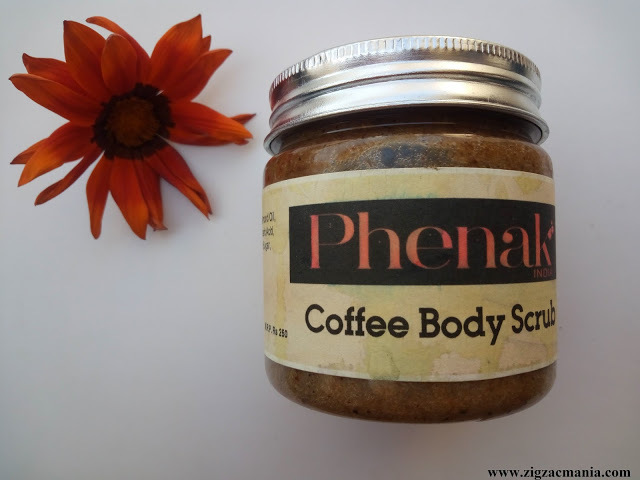 Instead of using body scrubs with harsh chemicals, Coffee Body Scrub of Phenak is made by combining coffee grounds with sugar, walnut shell powder and oils that leave your skin nourished and moisturized rather than just cleansed. By applying to the skin in a gentle circular motion, coffee scrub exfoliates the skin, removing your dry, dead skin, to reveal new, healthy-looking skin underneath. 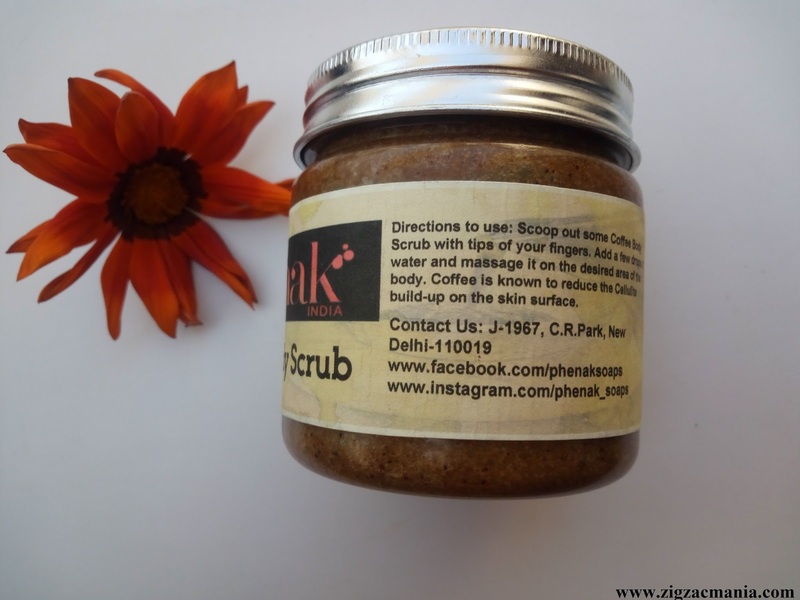 Direction for use: Scoop out some Coffee Body Scrub with tips of your fingers. Add a few drops of water and massage it on the desired area of the body. 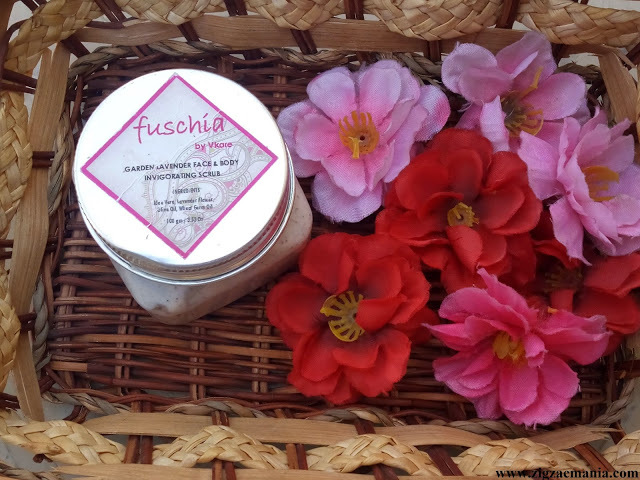 Packaging: This scrub comes in a light weight plastic jar which has metallic (silver colored) screw cap. 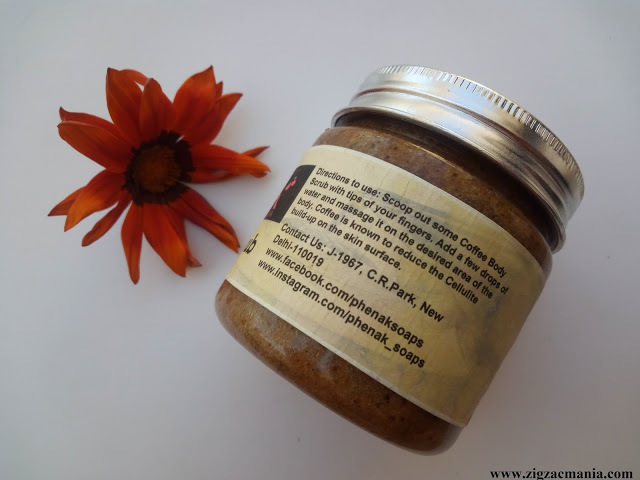 Product related information is printed on the label wrapped around the jar. Jar has a wide mouth so you can easily take out product without any hassle. The packing is pretty simple and travel friendly. 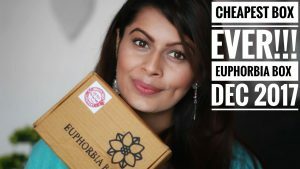 My opinion about this product: The moment you will unscrew the cap you will feel like that someone has served you a cup of filter coffee. The aroma is so amazing that I feel like to have coffee instantly but soon I realize that I am in bathroom and need to wait 😜. 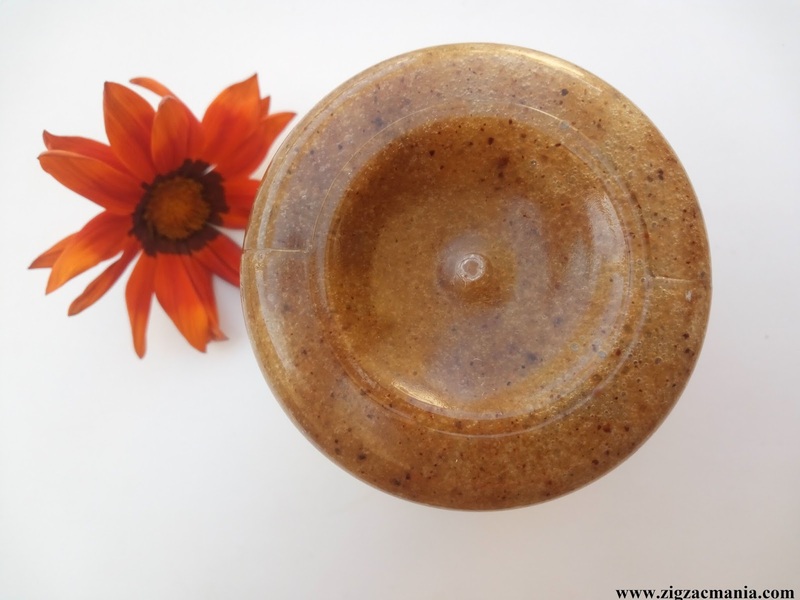 The scrub is brown in color and has big scrubbing particles of brown sugar & organic ground coffee. 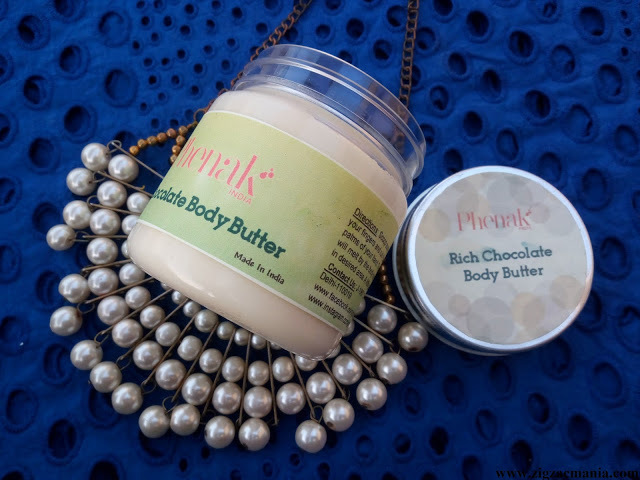 These particles and strong enough to remove dead skin or cellulite from the skin. It doesn’t dry out your skin so you need not to apply a moisturizer post application. 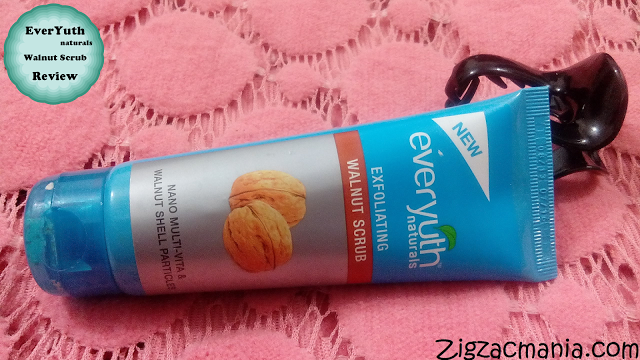 I find this scrub very effective; post application my skin feels so smooth and refreshed. 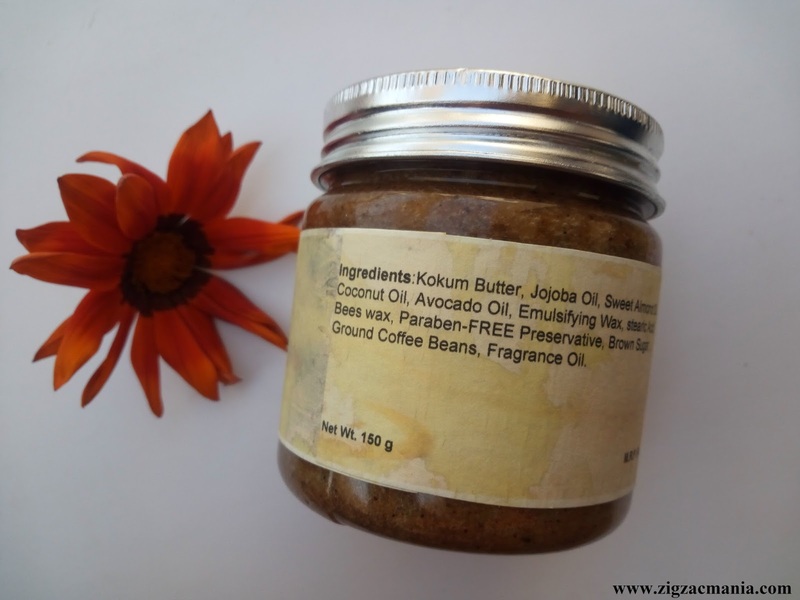 This scrub is also loaded with goodness of Kokum butter, Jojoba oil, Sweet Almond oil, Coconut oil, Avocado oil etc. The oils in the scrub keeps skin hydrated. 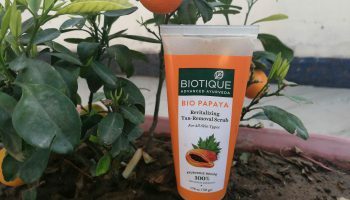 I get a lot of queries that whether a body scrub can be used on face of not. 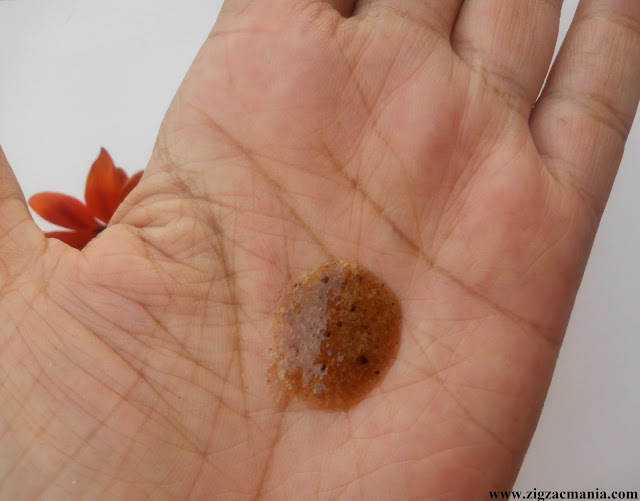 I will suggest not use a body scrub on your face as our facial skin is more sensitive than rest of the body. 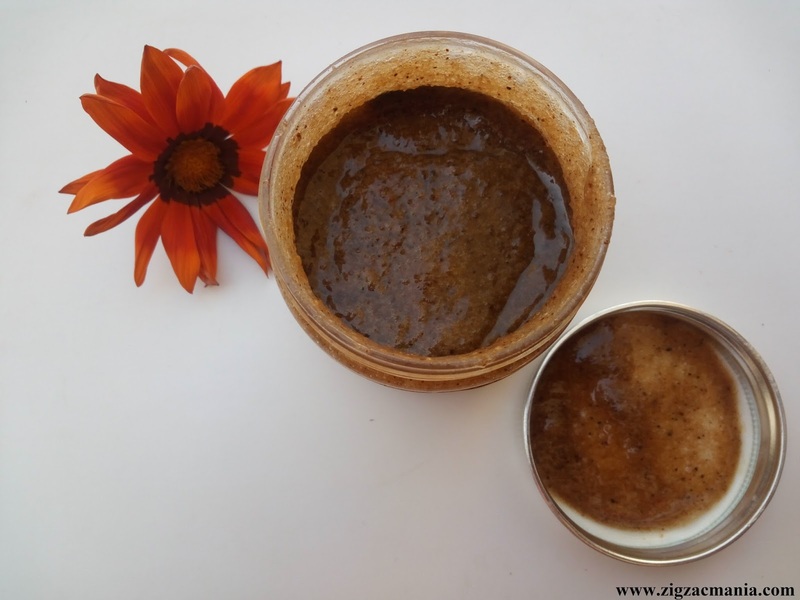 A body scrub can be too scrubby and starchy for face. Overall I am pretty much impressed with this scrub and will be buying in future too. 2. Some people may find jar packaging a bit unhygienic. Nice review. It seems to be a luxury product in affordable price tag.